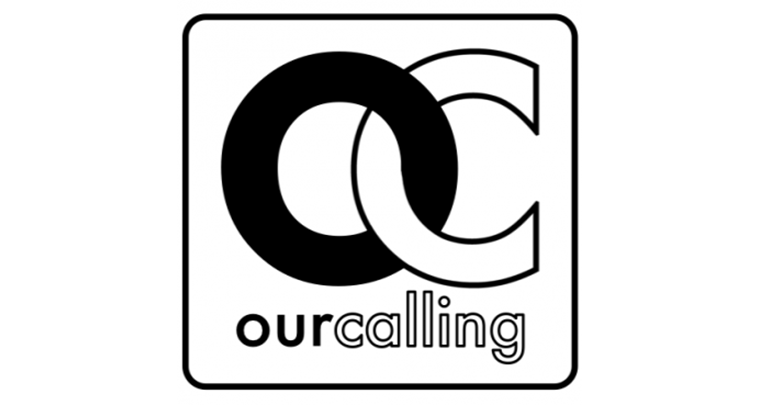 OurCalling is a faith-based, non-profit services organization helping the homeless community in Dallas, TX. At the new facility in downtown Dallas, the homeless can attend a bible study, have their laundry washed by volunteers, take a shower, eat a meal, use the internet, use a phone, or simply relax. All of these services are provided free of charge to those in need and funded 100% by donations. The facility is open daily from Monday through to Friday with special events on Saturdays. On the weekends, OurCalling sends out “Rescue Teams” that go out to find homeless people. The teams of more than 30 volunteers at a time will check on the physical as well as the spiritual needs of those in the community. There are around 2,000 of these face-to-face interactions each week. Each interaction is recorded and tracked via GPS, and then logged on the database. OurCalling has developed an app which provides valuable information as to where someone in need can find help in cities across America. OurCalling is a trusted organization within Dallas and they allow the Veterans Administration and other hospitals to use their meeting spaces to serve the homeless.